Jonny is a Senior Associate in the Music team. He advises a variety of creative and business clients throughout the music and wider entertainment industries. Jonny provides a commercially-driven legal service to both creative and business clients across the music industry and at all stages of their careers including artists, song-writers, producers, independent labels, independent publishers, managers, promoters, entrepreneurs and investors. 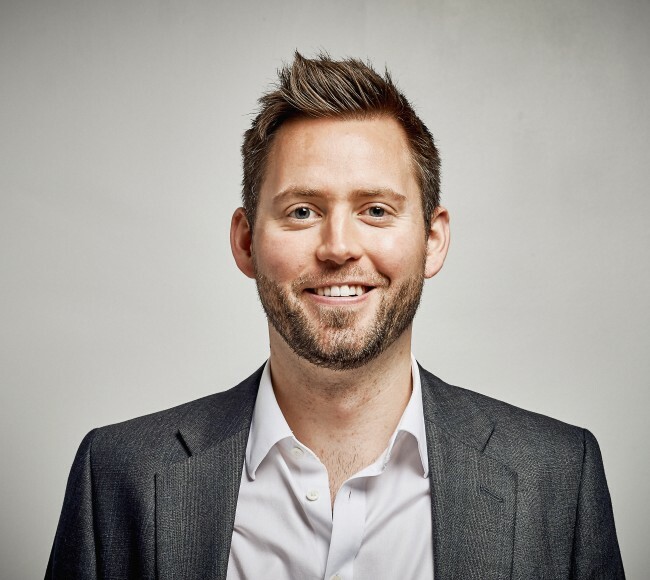 With experience in television and broadcast media, Jonny is also able to advise clients throughout the wider media and entertainment industries and has the benefit of having worked both in private practice and previously as in-house lawyer for Swedish media giant, MTG.